Dental cavities develop when bacteria break down the teeth, causing structural damage. In their earliest stages, cavities affect the enamel of the teeth. If the tooth decay is allowed to progress, it can infect the underlying dentin, and then the root canals of the teeth. Eventually, what started out as a small cavity could compromise the root and crown of the tooth, resulting in the need for tooth extraction. To avoid tooth loss due to a cavity, Dr. Jean Barthman urges patients to be proactive about their dental health. By practicing proper at-home care and attending dental appointments every six months, patients can prevent cavities from forming. If a cavity does develop, we can perform restorative dentistry treatment to eliminate the infection, stop tooth decay, and strengthen the tooth. To learn more about treatment for cavities, contact our Redwood City practice today. 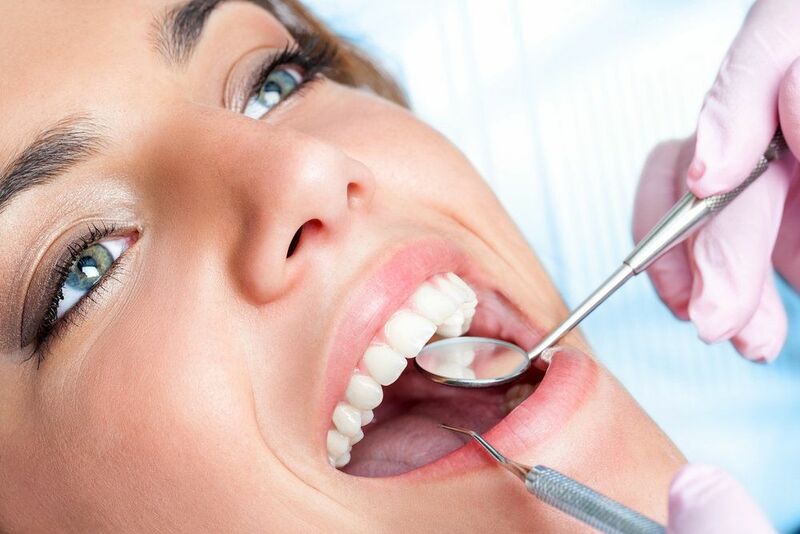 If you have developed a cavity, the first step of the treatment process is cleaning the tooth to remove all of the decayed tooth material and bacteria. To ensure your comfort, we will numb the treatment area. Then, we will use special dental tools to remove any diseased portions of the tooth. As we work, we will rinse the tooth with water and suction any debris and bacteria out of the mouth. When the infection has been eliminated, the lost tooth structure can be replaced with a composite filling or a porcelain inlay, onlay, or crown. If the decay has progressed to the point that it has infected the root canals, dental files of varying widths will be used to clean out the canals. Once the decayed material in the canals has been removed, the canals are filled with a rubber compound called gutta percha. Dental fillings are the most conservative treatment option for cavities. They can be used to restore teeth affected by small to medium-sized cavities. With the treatment, Dr. Barthman will fill in the cavity with a composite, tooth-colored material. A curing light is used to harden the filling and bond the material to the tooth’s surface. The composite material can then be shaped and refined to restore the tooth’s appearance and the patient’s bite. Unlike dental fillings, which can be shaped and molded directly in the patient’s mouth, inlays and onlays are fabricated out of porcelain in a dental lab. After cleaning out the tooth, Dr. Barthman will take impressions of the tooth. These impressions are sent to the dental lab, where technicians will craft your custom restoration. Inlays are made to fill in lost tooth material in the indented, biting surface of the molars and pre-molars. Onlays are a bit larger, and can also replace the cusps of the teeth. When the custom inlay or onlay is ready, you will return to our office and Dr. Barthman will cement the restoration into place. Dental crowns are also crafted out of dental porcelain by lab technicians. However, these are larger restorations that completely encase damaged teeth. If a cavity has grown so large that the natural tooth can no longer withstand the daily forces of biting and chewing, a crown can be placed to restore the strength of the tooth. To schedule your next dental appointment, contact Dr. Barthman’s office today.